iMovie for iOS has come a long way in a short time. Over at the Peachpit Press site, I reveal the best hidden (or at the very least undiscovered) features of the mobile editor: The Best Hidden Features of iMovie for iOS. Did you know you can crop video clips, create picture-in-picture and split-screen effects, and apply audio fades within a clip? You do now! Those are just three non-obvious features of iMovie for iOS. 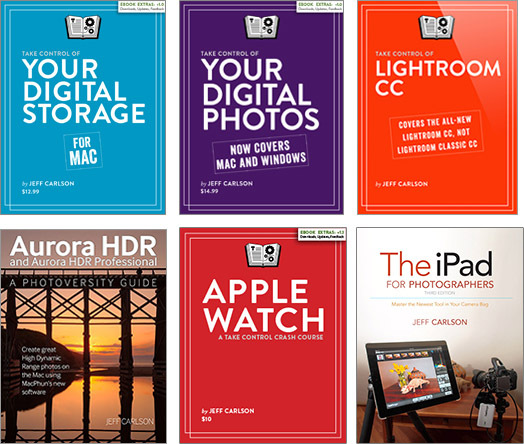 You can find more, plus a thorough look at shooting and editing video using iOS devices, in my book iPad and iPhone Video: Film, Edit, and Share the Apple Way.